Brand New - 6x4, 7x4, 7x5, 8x4, 8x5, 9x5, 9x6, or Larger. Every Trailer is Manufactured On Site. 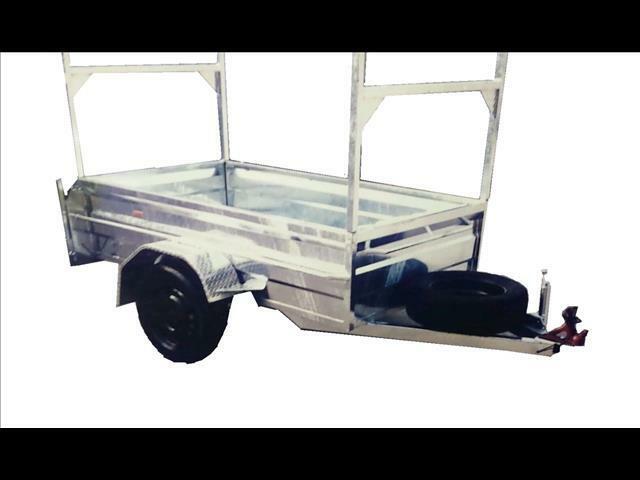 With 40 year&apos;s industry experience, we make trailers with the highestquality standards and workmanship. Great Western Trailers can make any trailer to suit your needs from basic box trailers to big plant trailers. We specialise in custom and durable design forindustrial trade use.